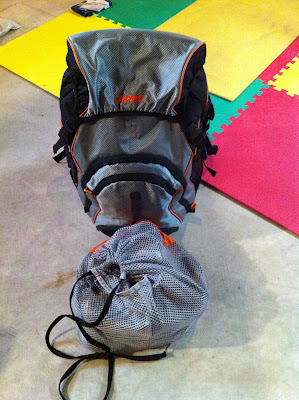 Is this Zoot "bag of many pockets" good for on-the-go - esp running? I've been looking for a backpack I can run with ie. stays real close to me and won't shift around for those times I am commuting and/or travelling and training at the same time. The only ones I can find so far are the trail backpacks - which are fine, but it looks more like for people doing trail running/ultras, not for me.